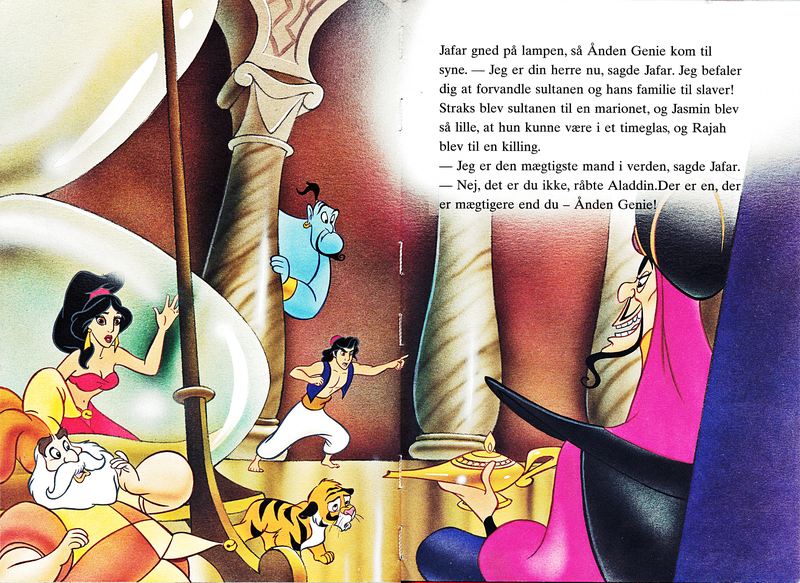 Walt disney Book imágenes - The Sultan, Princess Jasmine, Genie, Rajah, Prince aladdín & Jafar. 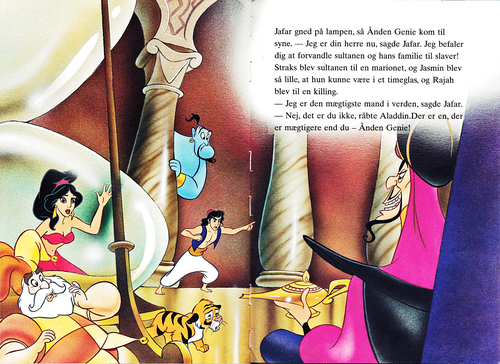 Walt disney Book Image of The Sultan, Princess Jasmine, Genie, Rajah, Prince aladdín and Jafar from "Aladdin" (1992). HD Wallpaper and background images in the personajes de walt disney club tagged: walt disney characters walt disney book images aladdin the sultan princess jasmine genie rajah prince aladdin jafar.